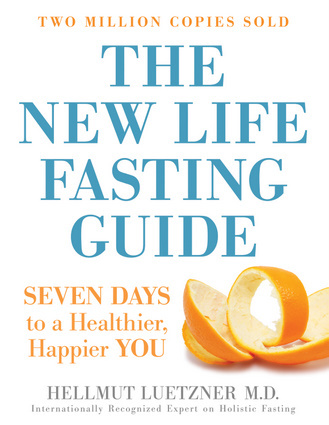 Written by one of Europe’s most experienced and renowned fasting doctors, this step-by-step reference provides daily guidance to complete a seven-day fast. The guidebook addresses a myriad of topics associated with fasting, including its history, common and successful forms, losing weight, overcoming temptations, and recipes for reintroducing food into the body. Additional topics relating to health and safety—such as keeping hydrated, staying warm, promoting circulation, and optimally preparing the body for a fast—are discussed at length. Hellmut Luetzner, MD, is a doctor who specializes in internal medicine with a focus on fasting. In 1975, he developed the fasting clinic in Germany, which he still heads today. He is the author of Successful Fasting: The Easy Way to Cleanse Your Body of Its Poisons.